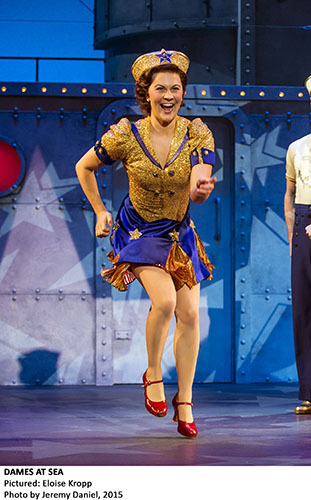 Tap Master Classes by 'Star-Studded' Tap Faculty. Master Classes in a Variety of Tap Styles, from all 'Walks' of tap. 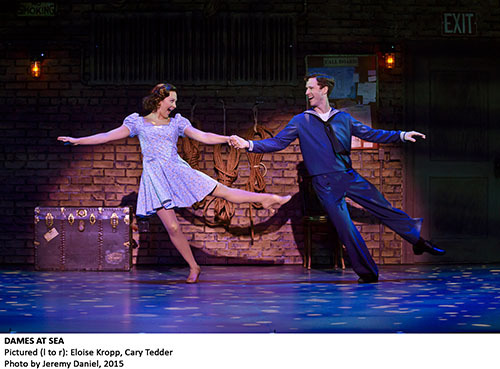 Tap Technique and Warm-Up Classes. Three Indentical Adult Int. / Adv. / Pro. Programs (17+, Adults, Teachers, Studio Owners). Dedicated Adult Program (17+) for Adv. Beg. NEW!!! now on all three days! Two Indentical and Dedicated Older Teens' Programs (15-16 Yrs.). Dedicated Younger Teens Program (13-14 Yrs.). Dedicated Tweens Program (10-12 Yrs.). Participants Showcase at The Kaye Playhouse. Twenty-five leading tap artists will teach inspiring Tap Master Classes, each in his/her own unique style and charisma, from all 'Walks' of tap. All the Tap Master Classes will take place at Pearl Studios in midtown Manhattan. Check the 'locations' section on this page for address and directions. Warm-up sessions at the beginning of each day with nine leading tap practitioners who will teach the afternoon / morning tap drills - each with his/her own unique style and technique. All the Tap Exercise Classes will take place at Pearl Studios in midtown Manhattan. Check the 'locations' section on this page for address and directions. 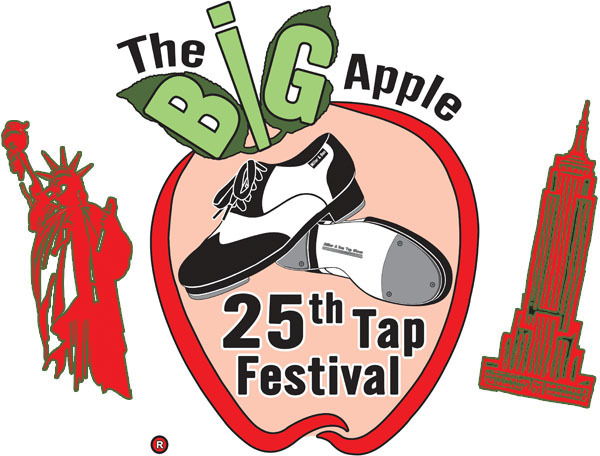 All the participants of The Big Apple Tap Festival are encouraged to perform in this showcase and contribute to a wonderful event. Please refer to the 'Participants Showcase' button on this website for guidelines and requirements. Many Faculty Members and surprise guests are expected to grace the stage as well. The Participants Showcase will take place at The Kaye Playhouse at Hunter College. Check the 'locations' section on this page for address and directions. 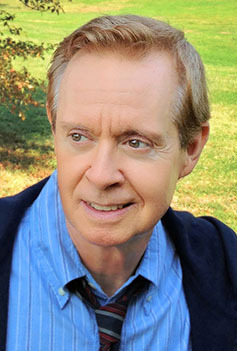 All the members of the 'Star-Studded' faculty will present Tap Master & Broadway Choreographer, Randy Skinner, with The Big Apple Tap Festival Award for "Outstanding Achievements & Significant Contribution To The Tradition And Art Of Tap Dance". 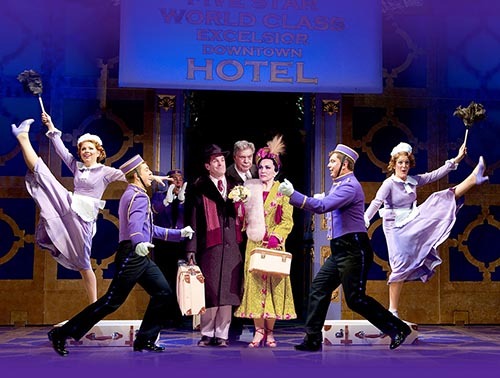 The award ceremony will take place at The Kaye Playhouse in Hunter College. Check the 'locations' section on this page for address and directions. 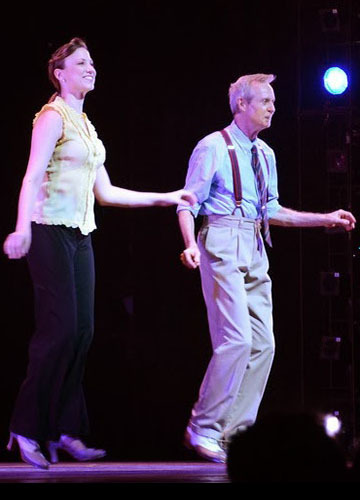 Debbi Dee will conduct the 'Tap History Talks' session, honoring Tap Master & Broadway Choreographer, Randy Skinner, which will feature stories and reflections shared by the esteemed faculty. This session will take place at Pearl Studios in midtown Manhattan, and is free of charge to the festival participants. Check the 'locations' section on this page for address and directions. 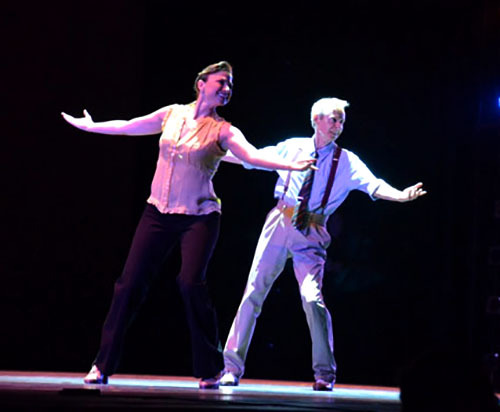 Germaine Salsberg & Avi Miller have collected video and movie clips over the years, and have built an extensive library of material starting from the early days of tap dance. 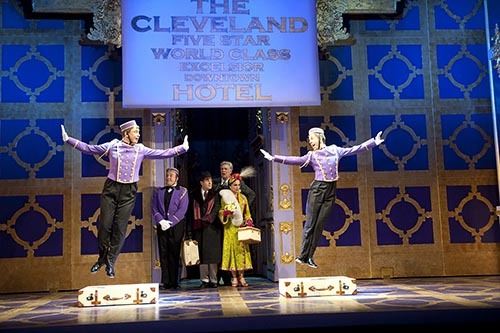 The audience will be presented with a compilation of tap video clips from various periods and various styles of tap. All Tap Master Classes & Tap Exercises, Tap History Talks, Video Presentation, one nontransferable admission to the Participants Showcase, the Festival T-shirt & the Non-Refundable Registration Fee. Video Presentation & the Festival T-shirt. Older Teens (ages 15-16) who would like to participate in a Full 3-day Festival, should register at the Older Teens #2 Registration Section. Choose the 3 Days Registration Package which includes classes on Friday, November 9, with Adult Program #2. 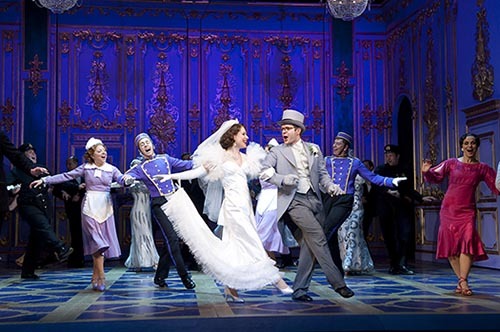 All the performers must obtain a ticket in order to enter the theater. Click here to find this location on Google Maps. Subway: A, C, E, 1, 2, 3. 695 Park Ave, New York City. Theater entrance is located on East 68th Street. Click here to to find this location on Google Maps. Subway: 6 (stops at Hunter College station).